Possessing a deep love for Astrology and Yoga, Foxy knew that these two ancient disciplines where the key to living a more mindful, content and strategically focused life. At 32 years of age, Foxy was diagnosed with ovarian cancer. This potentially fatal disease changed her entire life path. 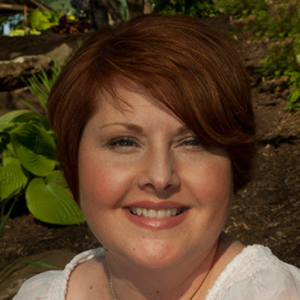 Right after she underwent cancer surgery, to remove a large abdominal tumor, she received an astrological reading that was so accurate she was blown away. A few months later still recovering from surgery, her doctor suggested taking a gentle yoga class to assist her in her physical recovery. 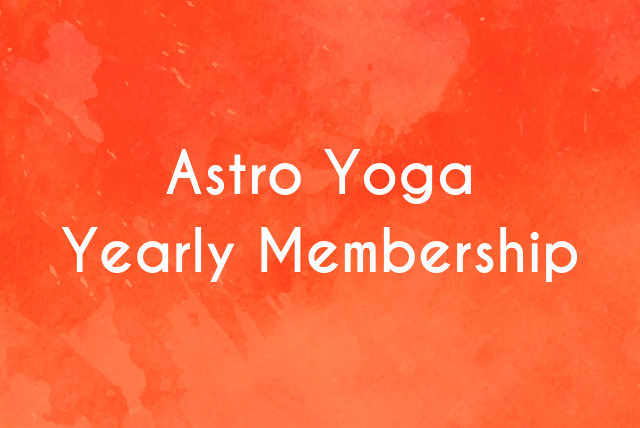 She has been devoted to Astrology and Yoga ever since. Astrology is specific to the individual’s natal birth chart: the exact time, date, and location of a soul’s incarnation on this planet. Yoga allows the individual deep access to the rhythms, frequencies, and wisdom of the body. By bringing these two disciplines together, it allows an individual to live each day more strategically and mindfully, through self-care and self-awareness. Taboo Talks is all about honest communication about aging in a world that is “Anti-aging.” How do we maintain a realistic expectation when what we see isn’t real? How do we express our happiness when eradicating our smile-lines is the new norm? 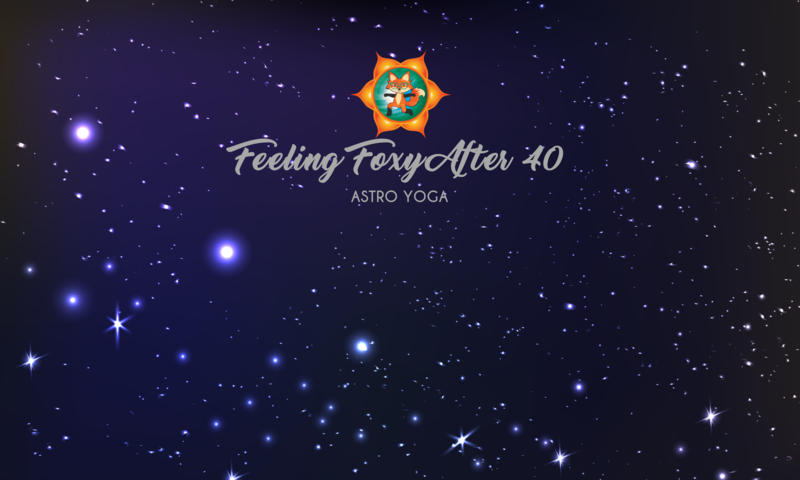 After teaching AstroYoga for many years, to sold-out classes, Foxy wanted to bring this inspiring concept to more people. Specifically, Foxy wants to have an honest conversation with women like her: over 40, dealing with middle-age, and menopause. Women that want an opportunity to make their daily lives all about “Feeling Foxy” again! 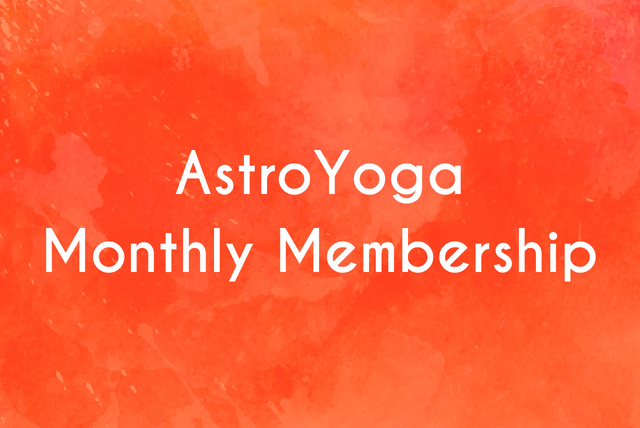 Weekly Astrological Forecasts, Yoga Sequences and FB Private Group Access to keep you aligned with the universe every day. Are you ready to live life more strategically? 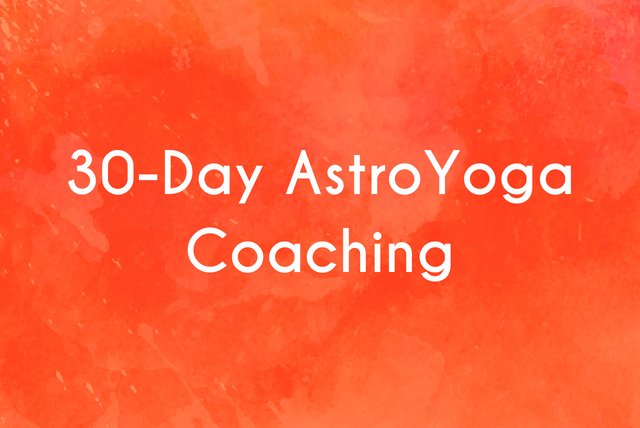 Take a deep dive with Foxy’s 30-day AstroYoga intensive! You will have weekly 1:1 sessions with Foxy to review current transits and learn impact for you and a Custom Mantra/Affirmation assist you in manifesting your deepest desires. 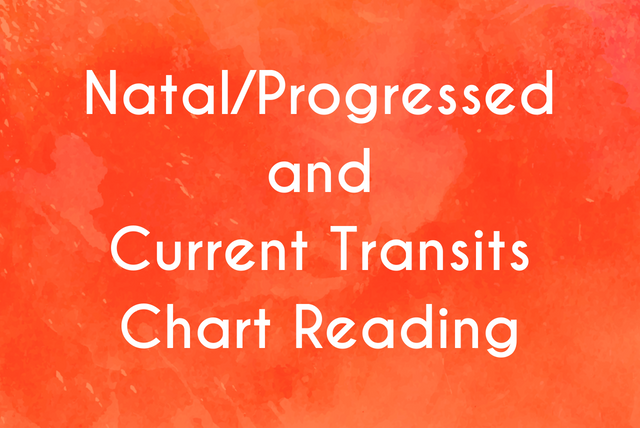 A deep examination of your Natal Birth Chart placements, where your planets have Progressed, and what the impact of the Current Transits. Comparing the charts of two people in a relationship. 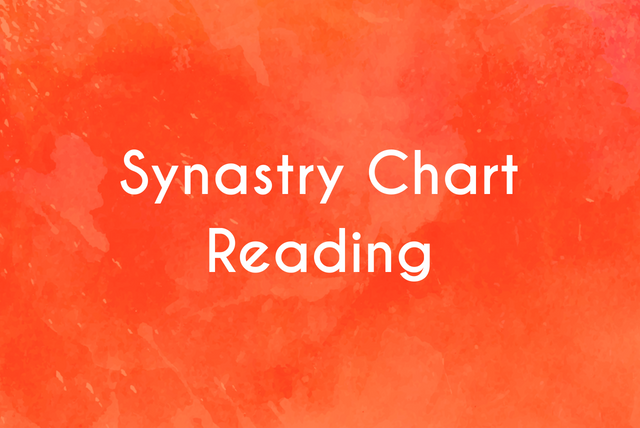 Learn about the strengths and weaknesses of your relationship, as well as potential areas of synergistic energy that can help you take your relationship to a deeper level of understanding.